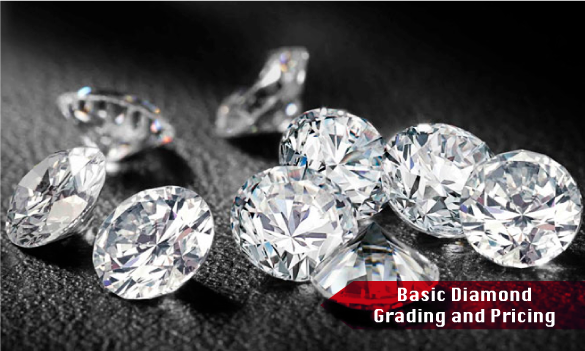 Emphasizing the practical gem identification and synthetic/treatment detection skills required to become a proficient gemologist in today's industry, as well as providing a solid grounding in the commercial aspects of grading and valuation. 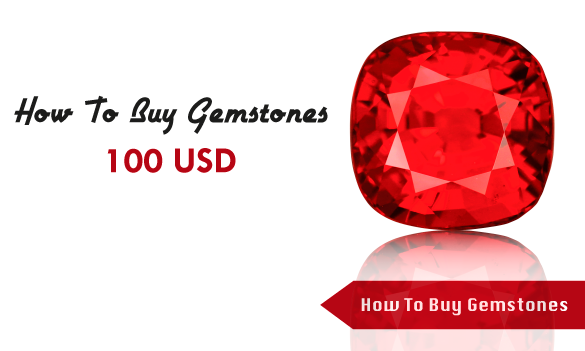 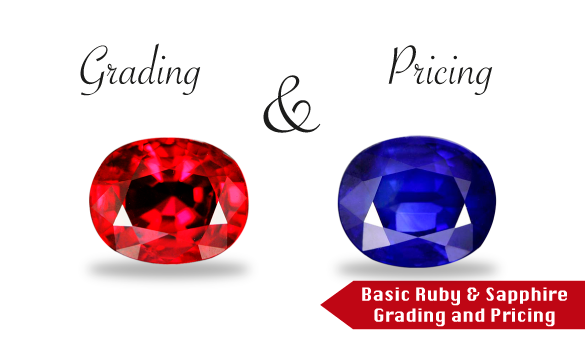 To give students maximum exposure to the mainstream synthetic ruby sapphires emerald as well as their natural counterparts and the mechanics and practice of ruby sapphire emerald grading pricing available. 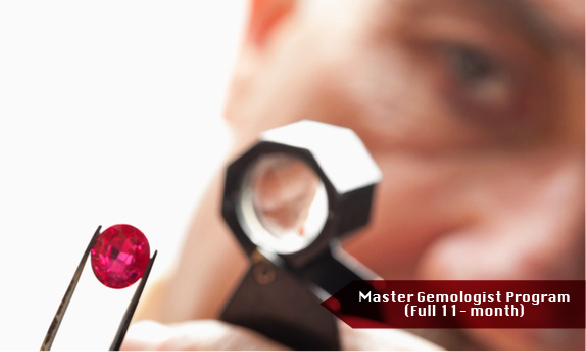 With a collection of over a thousand rough and cut stones, this course offers students a rare opportunity to examine all the major synthetic and treated gem varieties found within the marketplace. 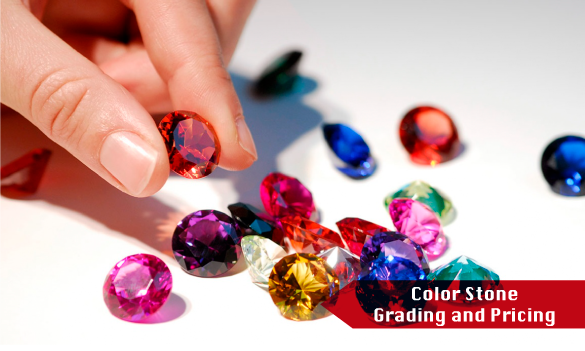 This course provides students with a grounding in the assessment of color, clarity and cut for a large number of colored gemstones, emphasizing how such factors affect their values in an ever-changing marketplace. 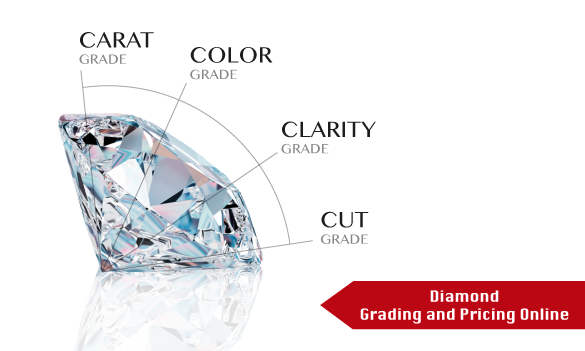 Offering access to hundreds of diamonds in a wide variety of grades, sizes, cuts and levels of clarity, this course unit provides students with the skills required to judge the “Four C’s” of diamond grading. 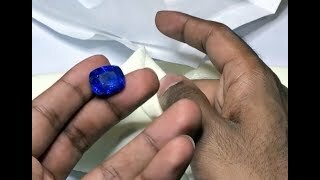 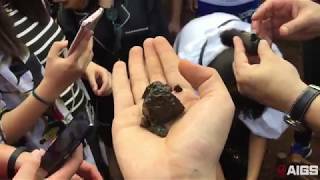 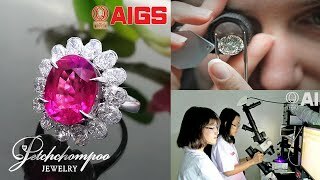 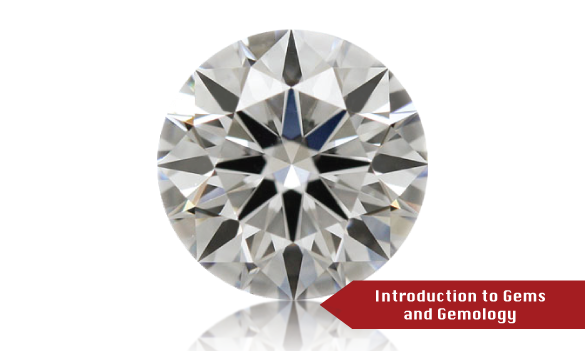 A basic introduction to the major sources, physical properties and market values of some of the most well-known gem varieties, providing students with the opportunity to get valuable hands-on experience. 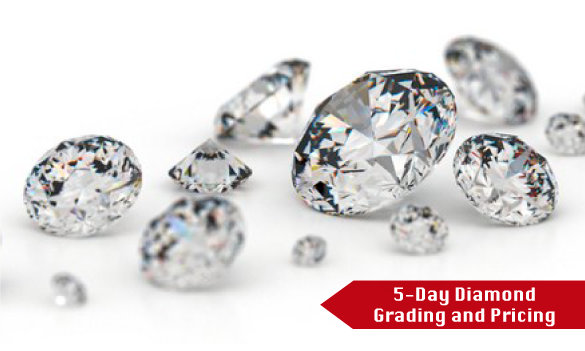 Intensive five-day training course, covering the fundamentals of diamond identification, as well as the grading and valuation procedures commonly applied to both colorless and colored stones. 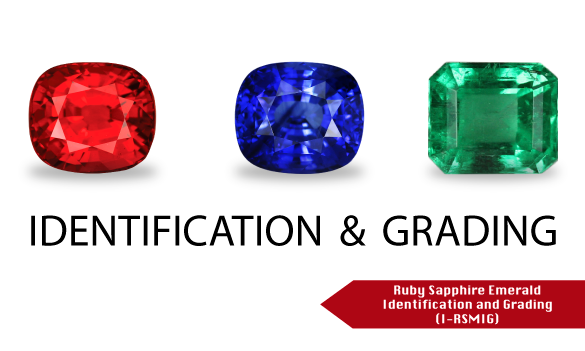 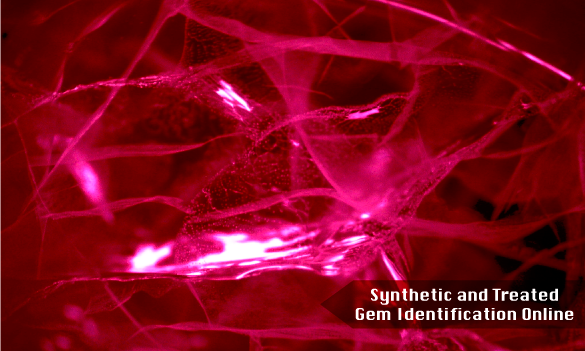 Designed with a view to introducing students to ruby and sapphire grading, this course provides access to approximately fifty corundum samples with a wide range of source localities, internal features and qualities. 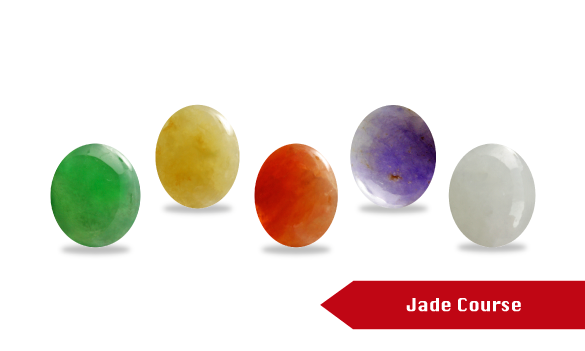 This course teaches the student about the basics of how to identify treated from untreated stones. 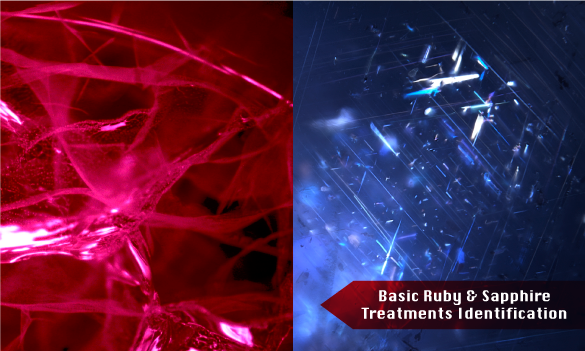 You will also learn about the different treatments performed on Rubies and Sapphires. 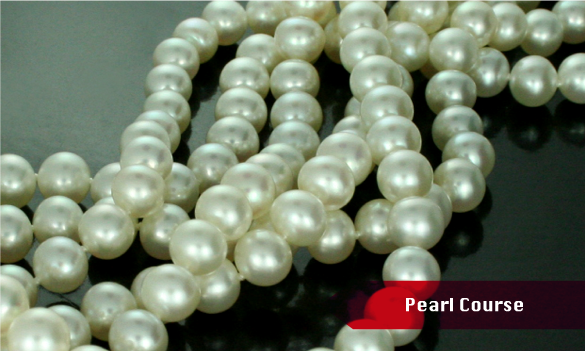 Not only will this course allow students to differentiate between freshwater, South Sea and cultured pearls, but the class also provides important tips for maintaining these often fragile and vulnerable organic gems. 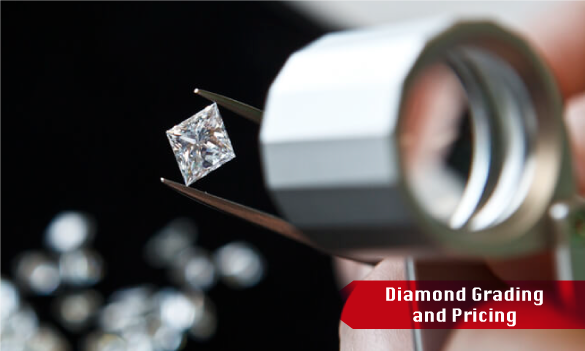 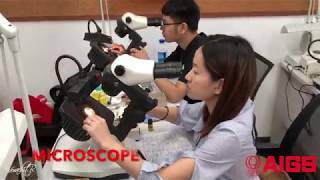 - The course will focus more on synthetic and treatments identification, marketing, pricing for both colored stones and diamond. 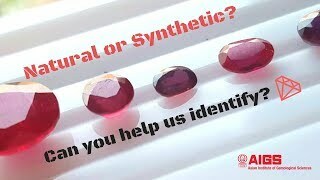 - The course can be flexible according to each individual and group requirement on specific stones. 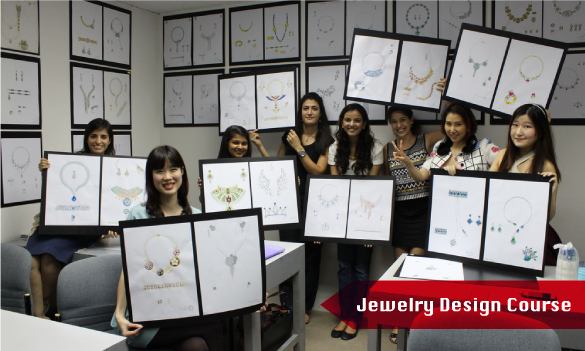 This ten-day course provides a basic foundation in fast, pencil-based sketching skills and is aimed at beginners and seasoned professionals alike. 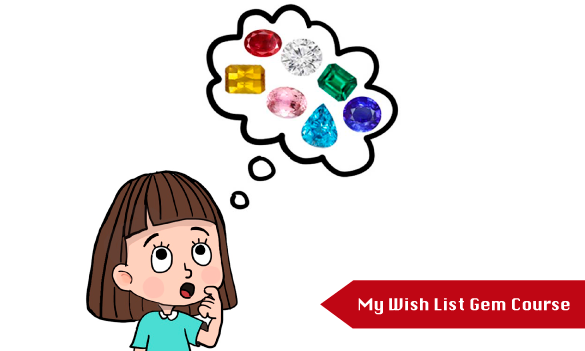 Write a brief description of a course you would like to see offered at AIGS for your Wish List gem course. 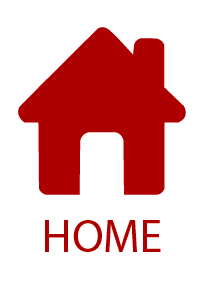 Online study will enable students to study anytime, anywhere, 24 hours a day wherever they are. 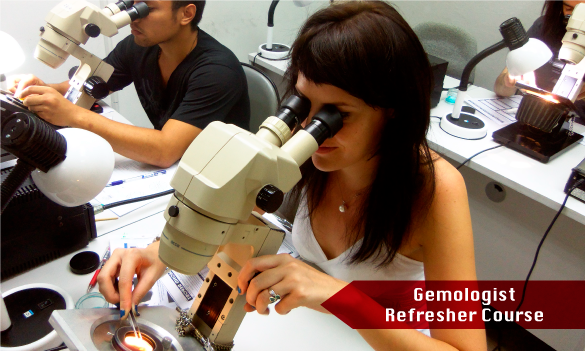 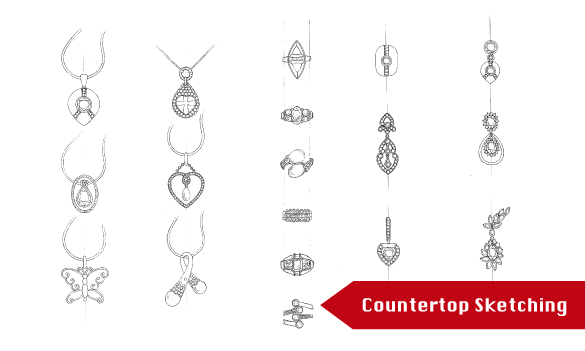 Our instructors are active within every facet of today's gem and jewelry industry. 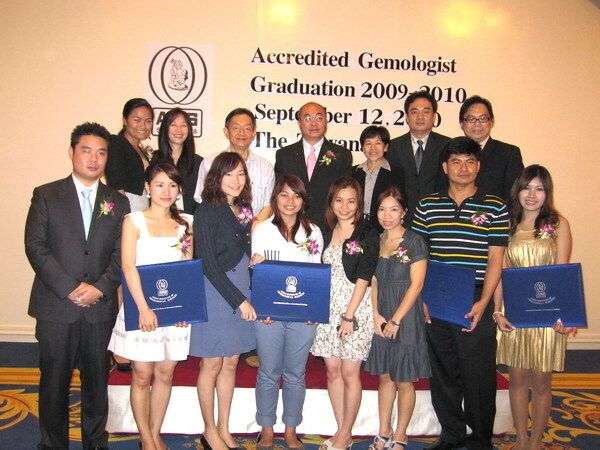 Providing an opportunity to participate in volunteer projects within the industry. 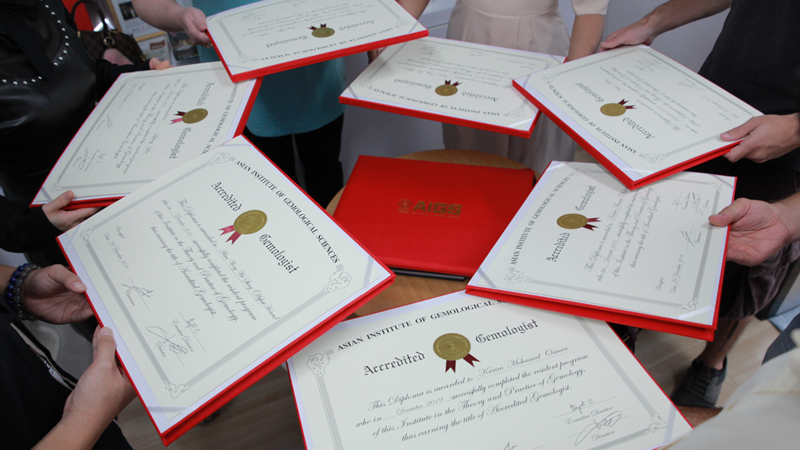 Schedule for all AIGS Diploma programs and short courses. 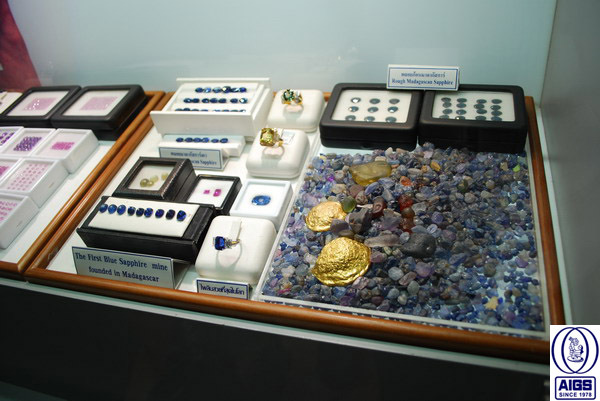 Hotels, hostels and apartments located in and around Bangkok's Gem District. 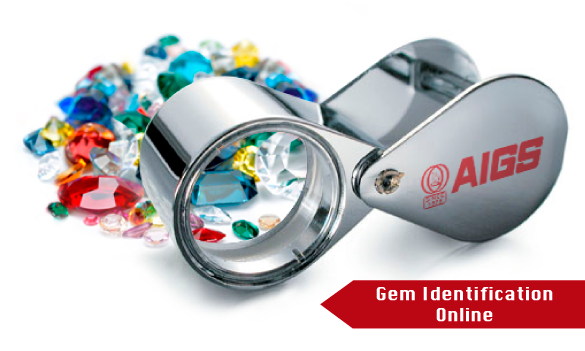 Answers to frequently asked questions about AIGS courses, facilities, instructors and prices. 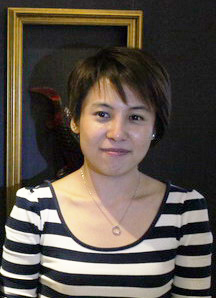 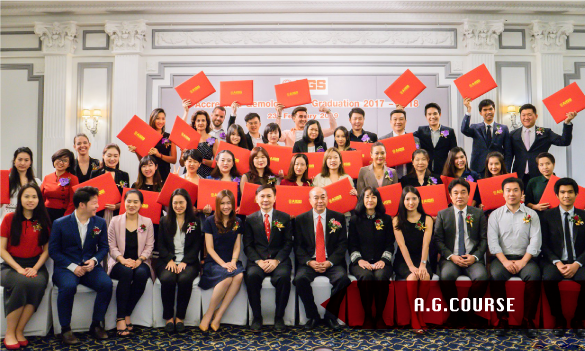 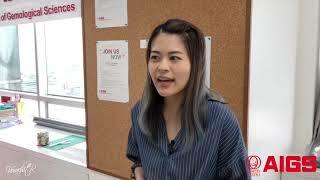 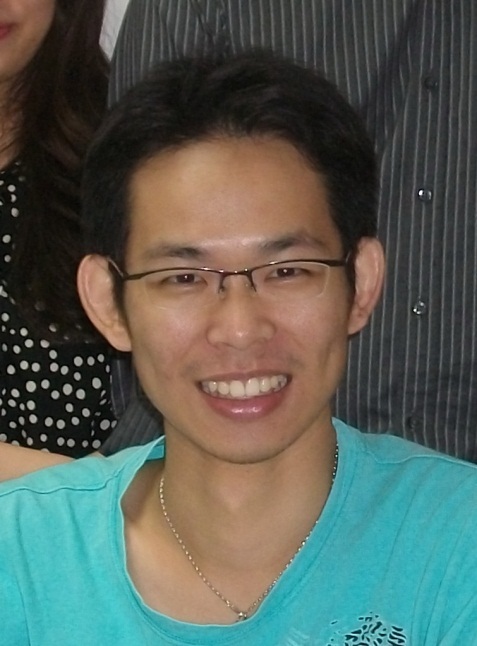 Advice for prospective students about acquiring an entry visa into Thailand.